(Ace Records) Tough gals tellin' it like it was on 28 cuts of 1940s and 1950s female Blues and R&B. 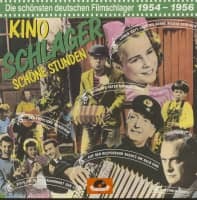 Including 15 previously unissued recordings from the vaults of Modern Records of Hollywood. 12 page booklet. As the 1940s turned into the 50s girls were supposed to sing about June and moon or the price of doggies in windows, but across town in the black juke joints a more raunchy sound could be heard. Here the girls taunted and challenged with R&B songs that spelled out far more basic emotions. The excitement generated caused many an indie record company to commit such performances to wax, knowing that jukebox sales would follow. The snag was no airplay. In America censorship was in full flow both in film and on the airwaves. This meant it was almost impossible to get major sales, which in turn means that these records are tough to find some 50+ years later. But here’s where we get lucky. The brothers Bihari, owners of Modern Records, not only recorded much of this genre, but they kept the acetates or tapes. 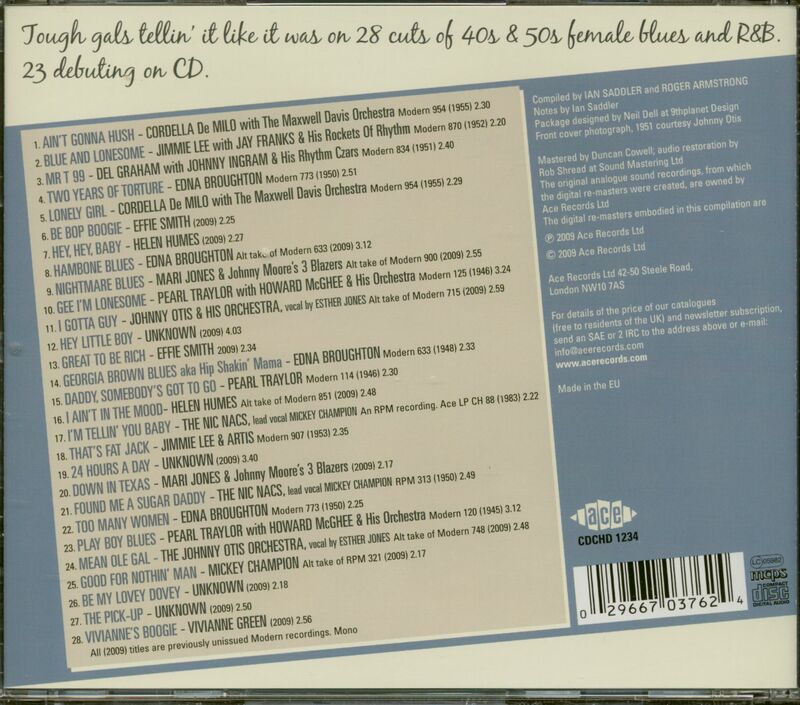 As a result, Ace Records, who now own this material, have been able to put before you 28 tracks of early in-your-face female R&B, 18 of which are previously unissued and a further eight that have not seen prior CD release. 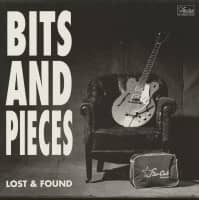 The inspiration for this compilation was Cordella Di Milo sides, whose recordings we have released previously on a Johnny Guitar Watson CD as result of his stunning guitar backing. It dawned on us that this virtually unknown singer deserved to be featured on a collection of similarly aggressive female performances. This led to a trawl of the tracks held in the Modern files, which had not been previously issued or had not seen the light of day for over half a century. After filtering out the pop and smoother nightclub-style vocals, along with material used in the “Mellow Cats & Kittens” series, we were left with a fine collection of R&B, including some by artists of whom we know nothing, not even their names. 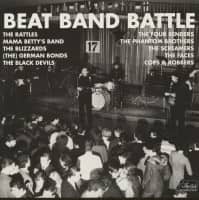 After much research and speculation it was decided that the mystery tracks were worthy of issue even if the artists had to remain anonymous. They take their place for your enjoyment alongside stars like Little Esther and Helen Humes and lesser-knowns such as Edna Broughton and Pearl Traylor. 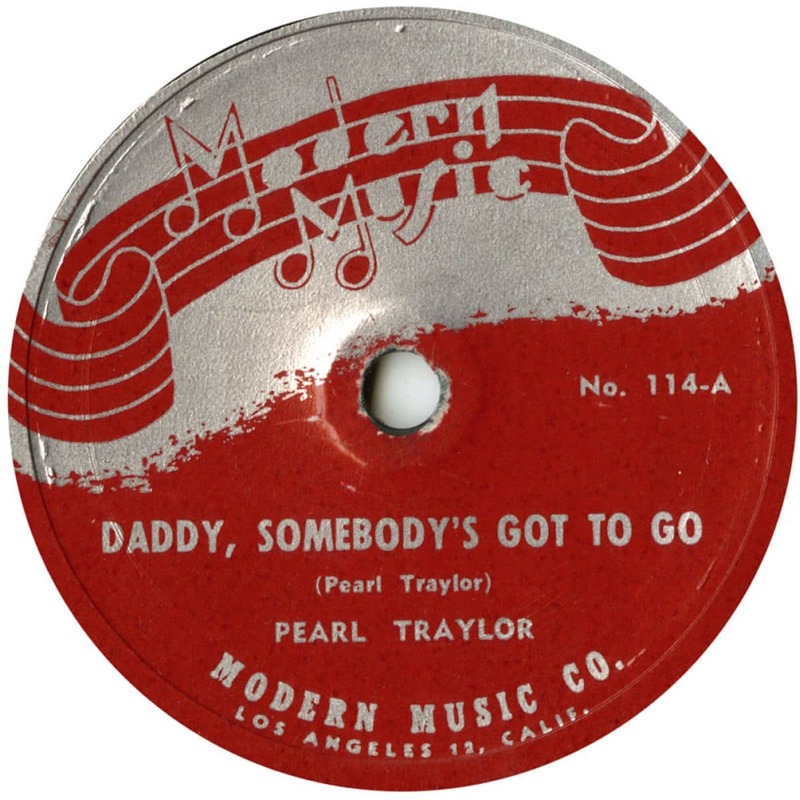 Included are two of the best sides ever cut by Effie Smith, Jimmie Lee Cheatum’s only solo vocal and a host of other female talent, included in a mix of storming R&B and tough blues. 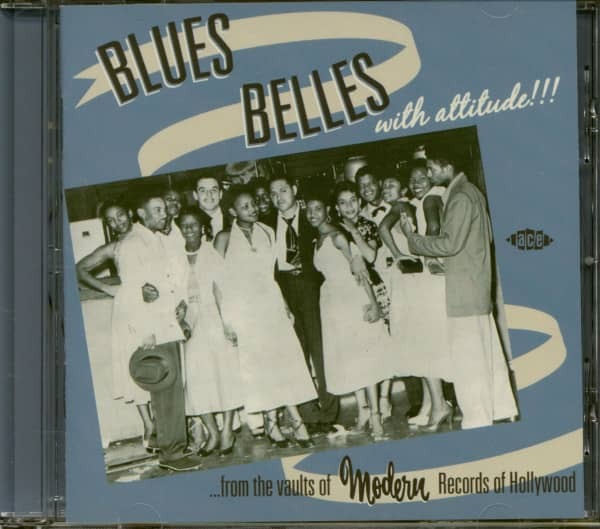 Whether it’s Cordella De Milo telling you she ‘Ain’t Gonna Hush’, Effie Smith pronouncing ‘It’s Great To Be Rich’ or Pearl Traylor laying down ‘Daddy, Somebody’s Got To Go’, these Blues Belles have got attitude. 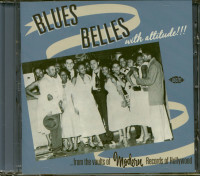 Customer evaluation for "Blues Belles With Attitude!!! 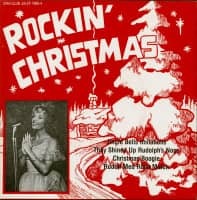 (CD)"